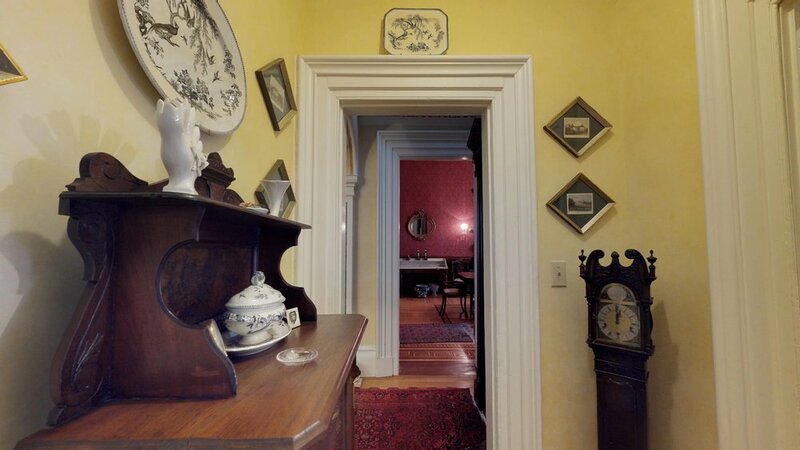 The Uri Gilbert House is a personal entry for Hudson Virtual Tours as it has been the home of HVT's cofounder V Owen Bush for over 10 years. 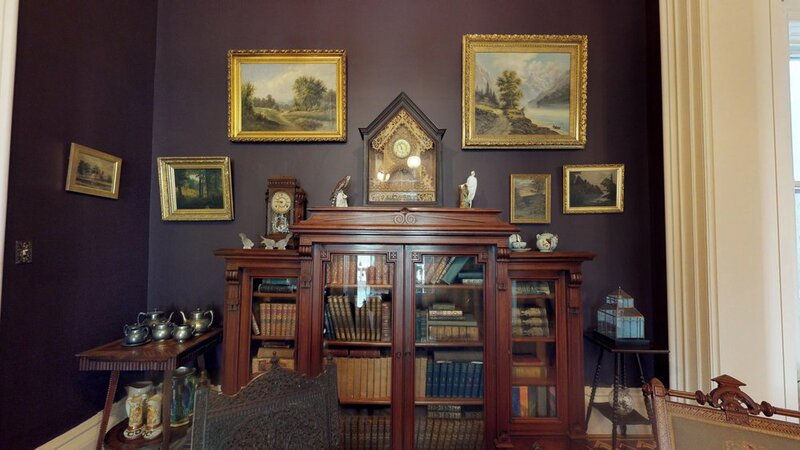 The Gilbert House and its exquisite collection of antiques is owned by Pamela Abele. 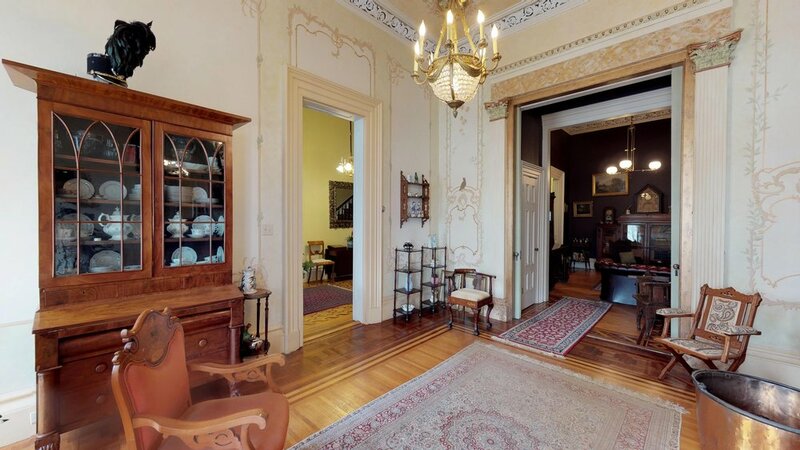 This Italianate mansion is centrally located on Washington Park in Troy. 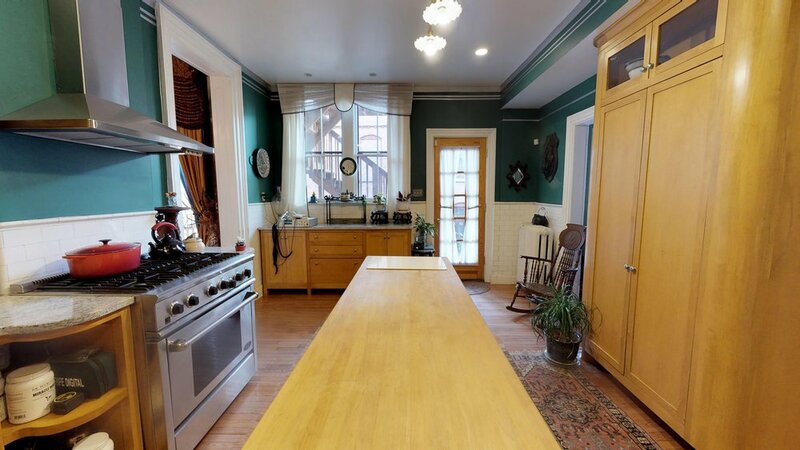 It served as a backdrop for the 1992 filming of Martin Scorsese's "The Age of Innocence," and was the home of the Rensselaer County Arts Council. It was the Vanguard Show House of 2001. 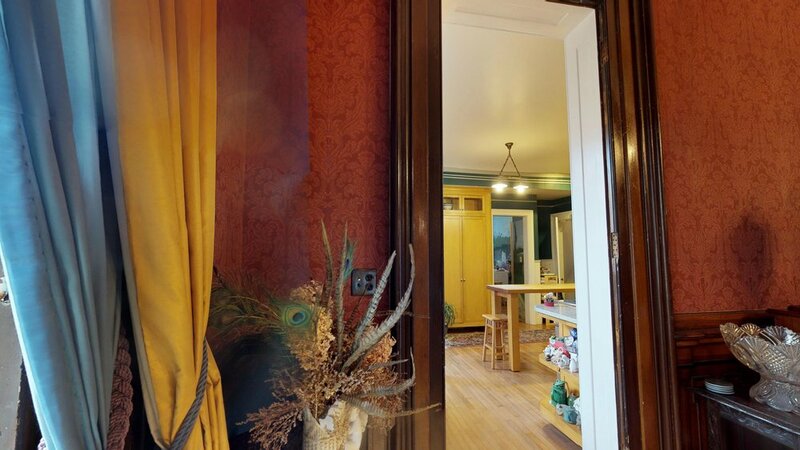 Built in the 1850s, the house was originally owned by Uri Gilbert, a manufacturer of stagecoaches and railway cars. Gilbert was the mayor of Troy twice, in non-consecutive terms. He was also the warden on St. John's Episcopal Church (see Virtual Tour here). Gilbert was also the employer of Charles Nalle, an escaped slave who was captured and then rescued by Harriet Tubman.